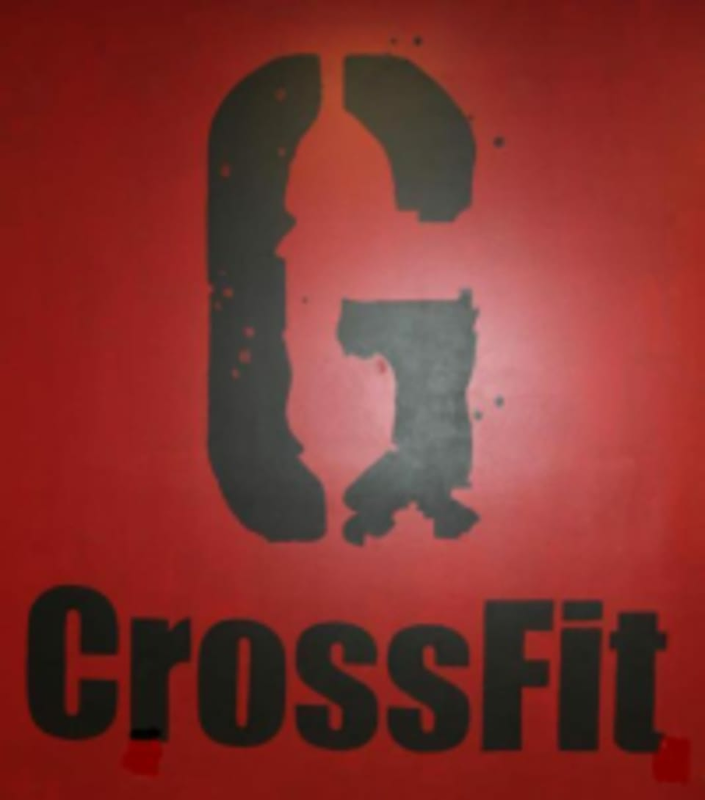 Start taking classes at CrossFit Garage and other studios! CrossFit Garage has been in Woodstock since July 2008, making them the oldest CrossFit gym in the area. They got our start with passion and have grown with successful member goal achievement. Wear comfortable clothing and athletic shoes. If this is your first time at CrossFit Garage, please arrive 15 minutes before class to receive a tour of the facility.